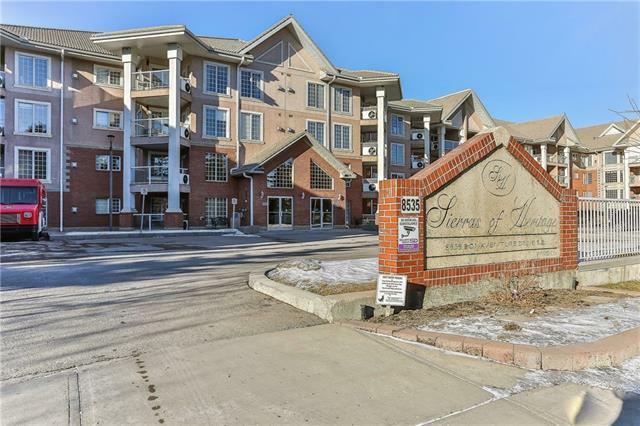 OPEN HOUSE Sunday March 24 2:00 - 4:00 Adult living at its finest!! Imagine your life simplified with all amenities at your fingertips! 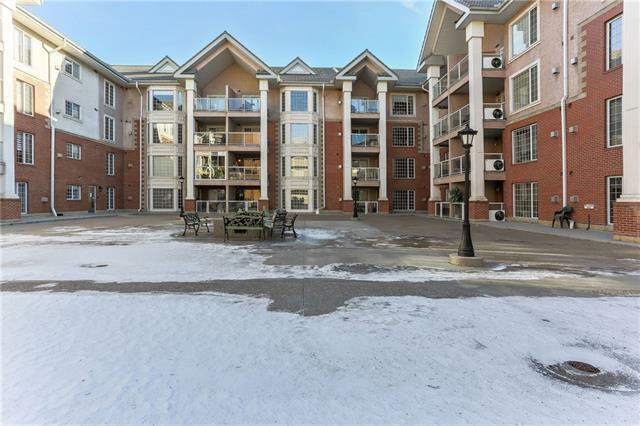 Groceries, banking, restaurants and a central location to the LRT. This fantastic +29 property has a Pool, Hot Tub, Exercise Room, Library, Pool Tables, Wood Shop, Craft Room, Games Area, Car Wash!! No chance to get bored in this building! Guest suites are available, as are Banquet Rooms. 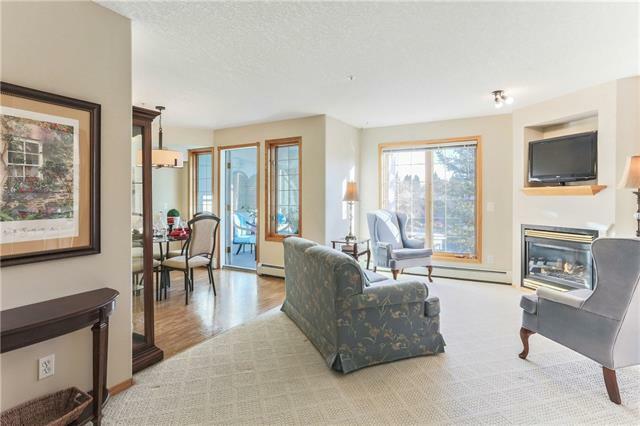 Freshly painted and staged with an open kitchen, classy dining area and cozy living room makes this condo everything you want! 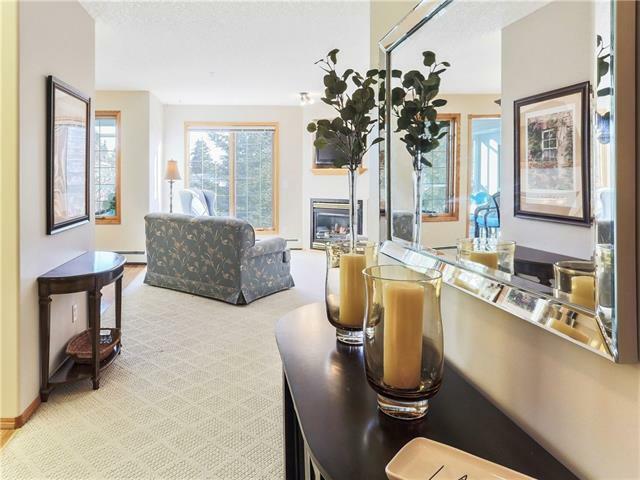 A large bright bedroom with a spacious en suite and walk in closet. The den could be your reading room, study or a second bedroom for guests. Definitely the best feature in this unit is the enclosed balcony. This year-round space, doubles as a sun room for people who enjoy feeling like they are outside without the noise or temperature being a factor. P1 parking with a locked storage unit as well as a larger parking space on P2.